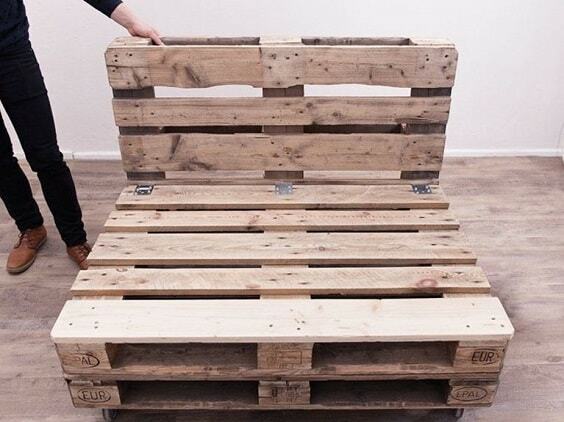 Wood shipping pallet has become the best friend for almost all DIY projects. 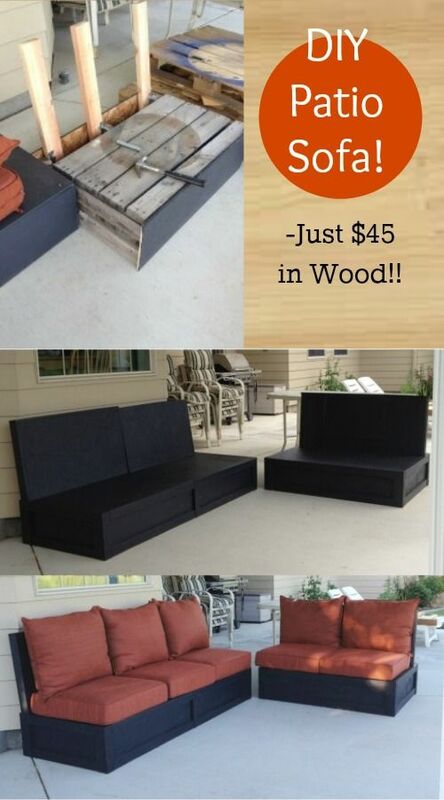 This super cheap and easily available material can be turned into lots of surprising things to complete your furniture, decor items, or other kinds of stuff. 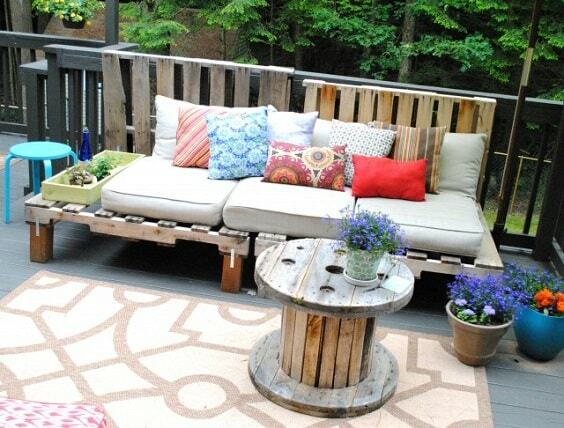 Therefore, many homeowners choose the wood pallet to be part of their home improvement plans. 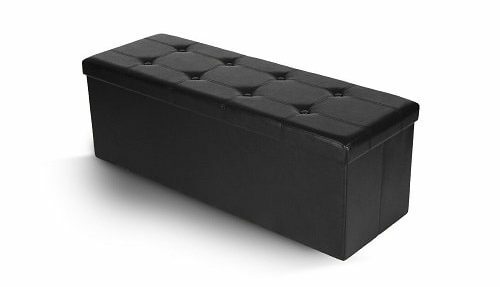 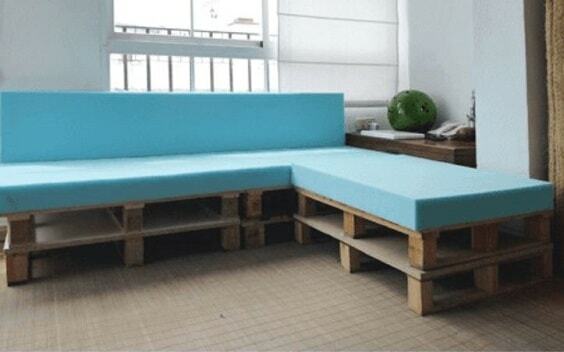 You can easily find the sofas, tables, chairs, or storages which are made from the used shipping pallet. 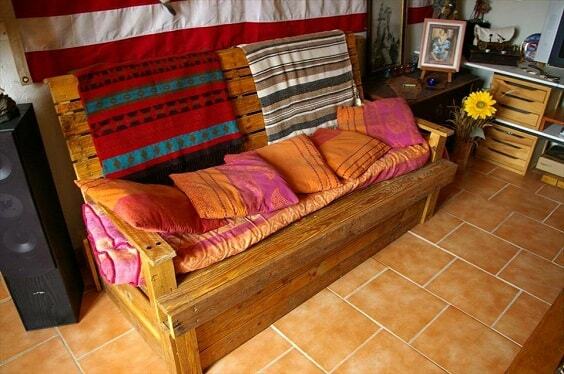 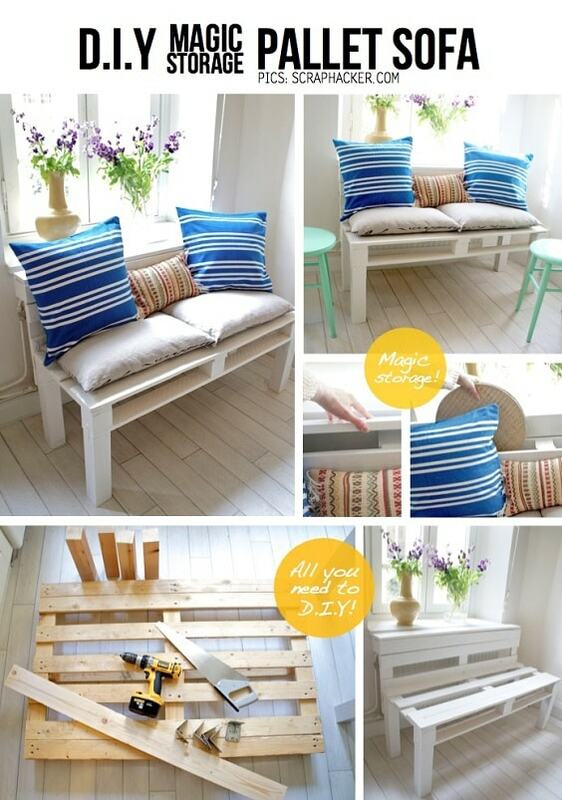 Here, we have dozens of inspiring DIY pallet sofa ideas which are so easy to try at home. 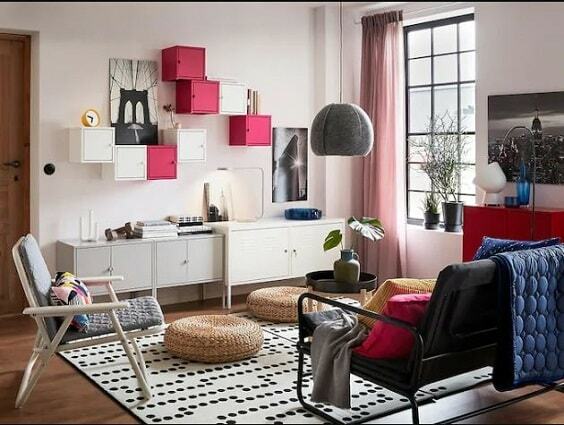 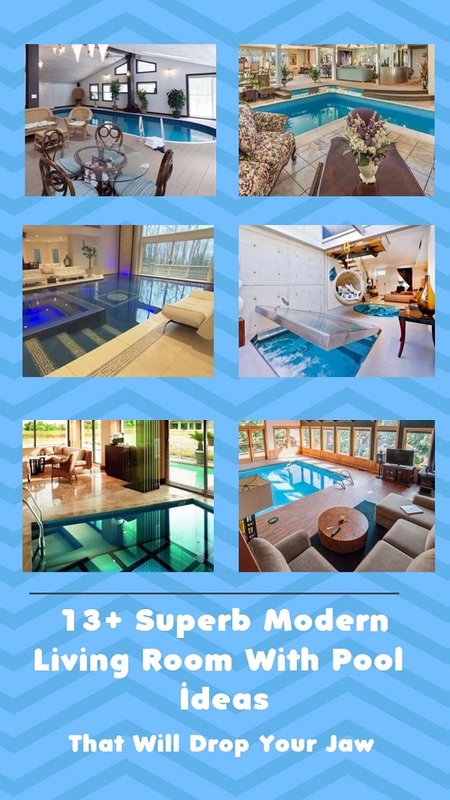 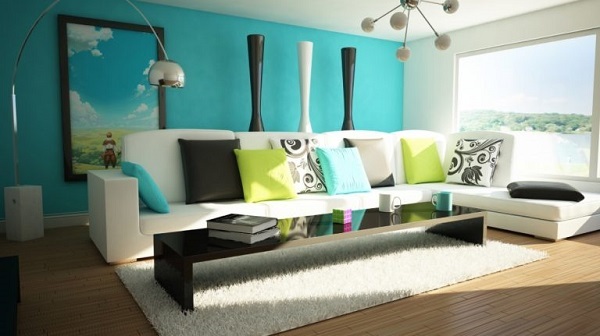 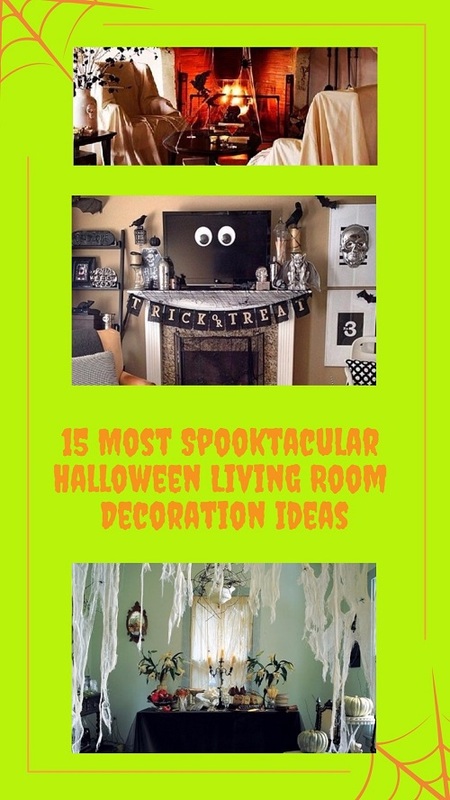 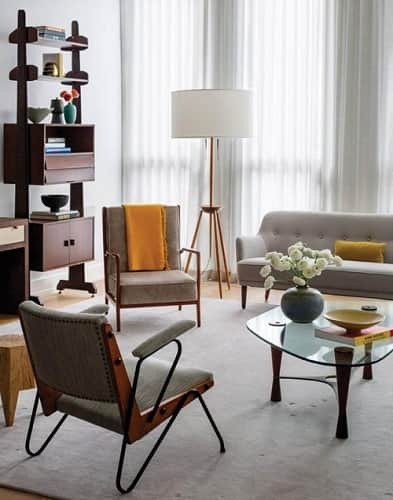 You can add them to your inspiration list when you are about to give some creative improvement to your living room. 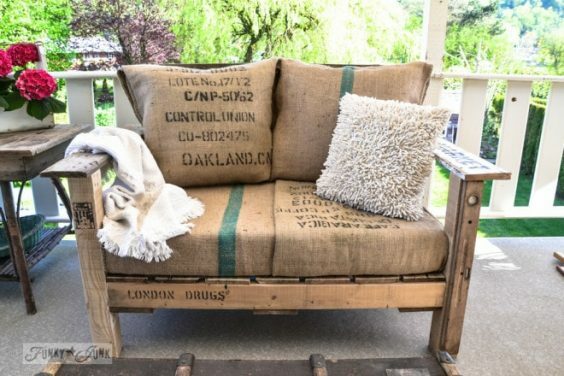 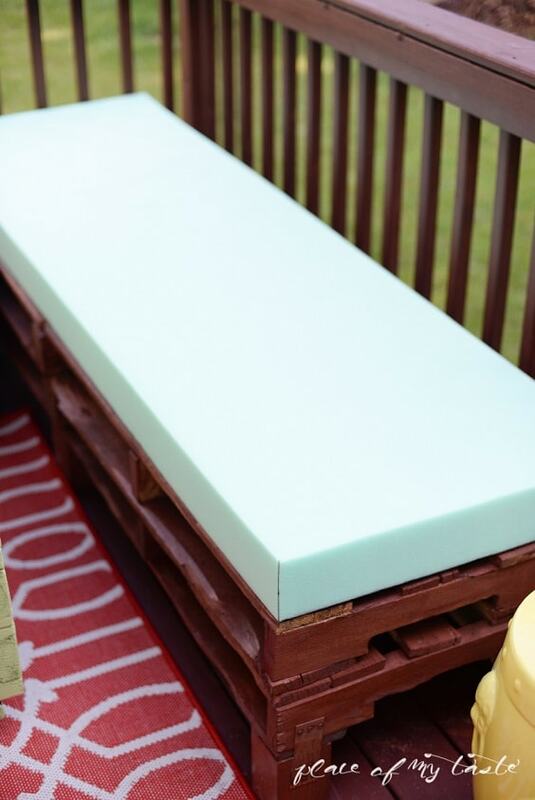 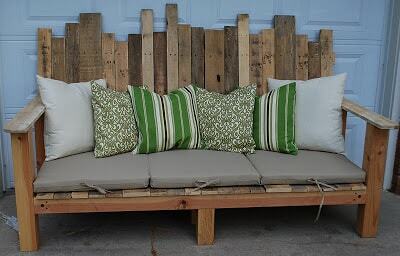 Well, let’s just keep scrolling to check our best pick of DIY pallet sofa ideas complete with their tutorial! 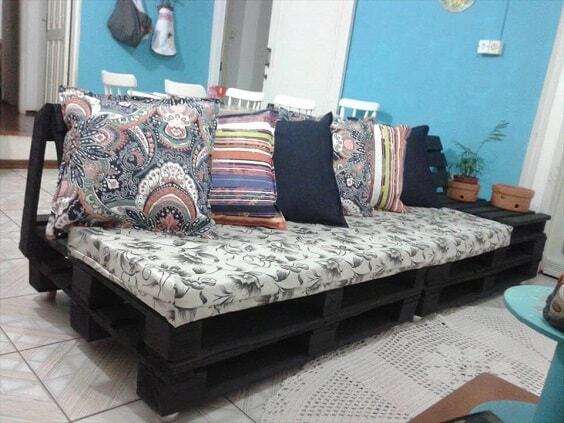 So those are some inspiring DIY pallet sofa ideas which you can try easily at home by using the super cheap material. 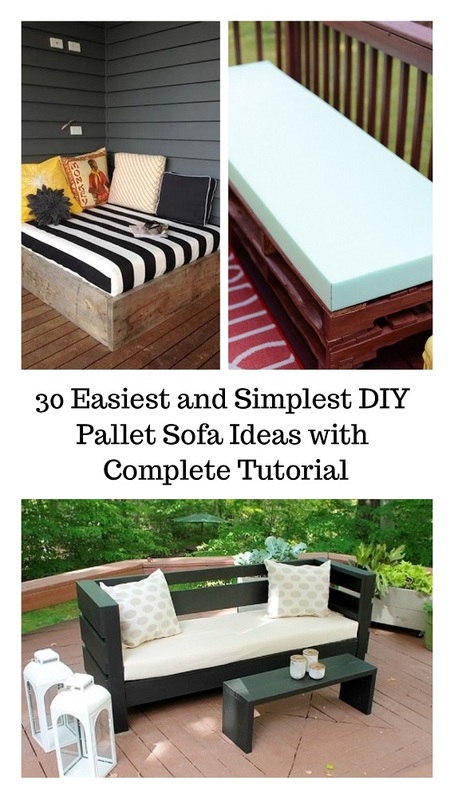 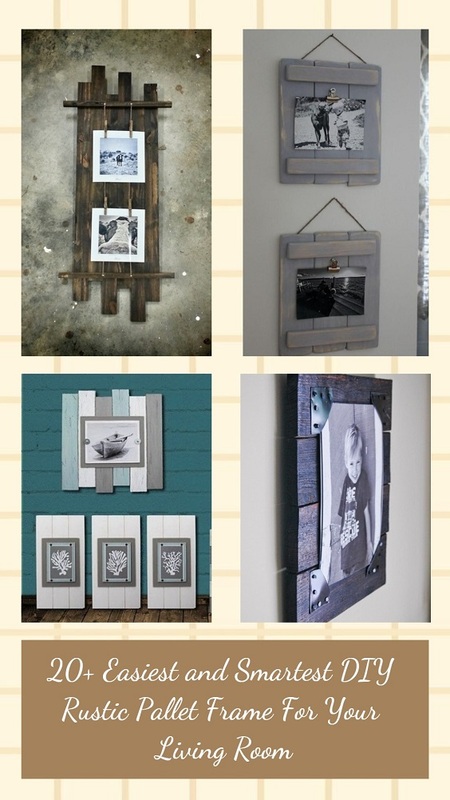 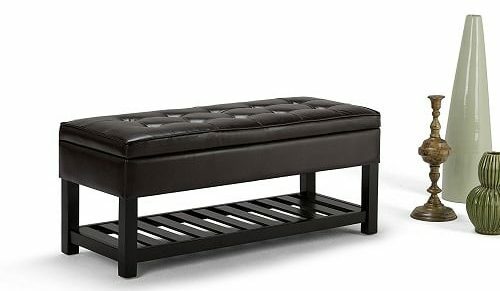 They are so worth to include in your inspiration list so you can use them as the ultimate reference when you are about to place a pallet furniture in your living room. 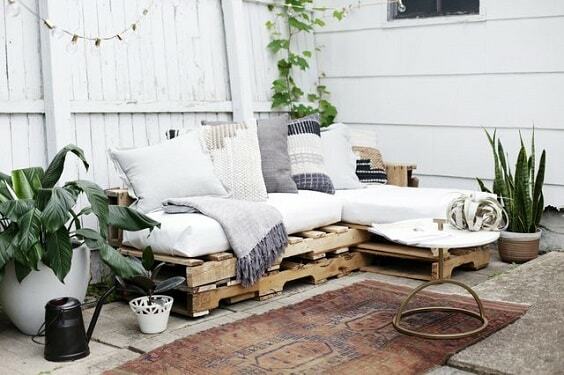 The wood shipping pallet is always a great material when you want to make some furniture by yourself at home. 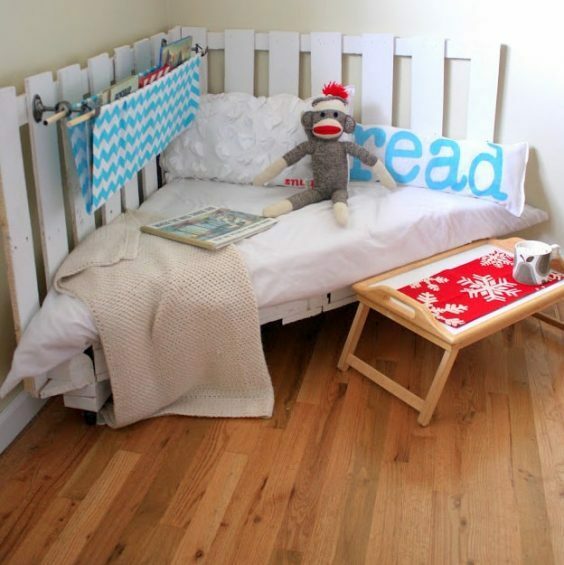 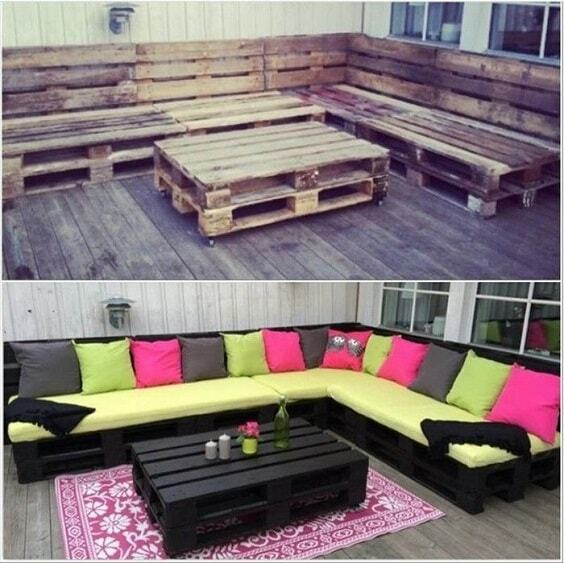 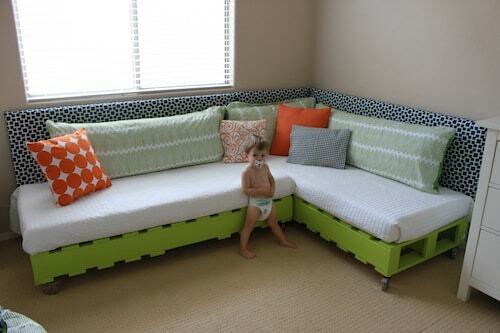 Since they are sold so cheap (or even free) you will not need to spend lots of money to create the pallet furniture. 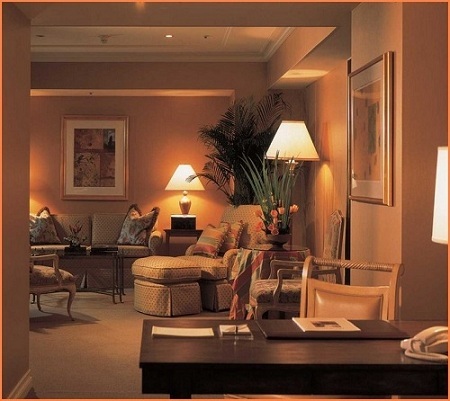 Keep in mind to use some safety gears when you execute the project since it involves the harp tools that may harm you. 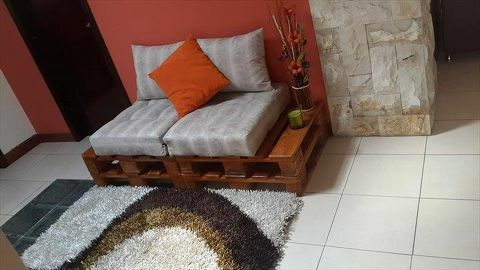 The safety gloves and eye goggles are some basic safety stuff which is highly recommended to wear to prevent the unwanted accidents. 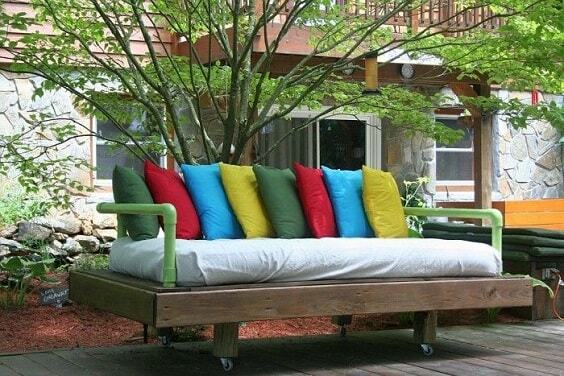 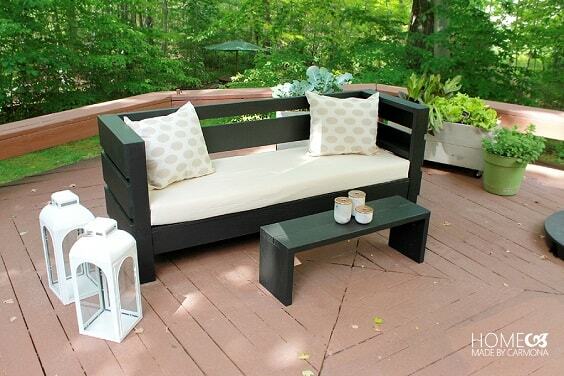 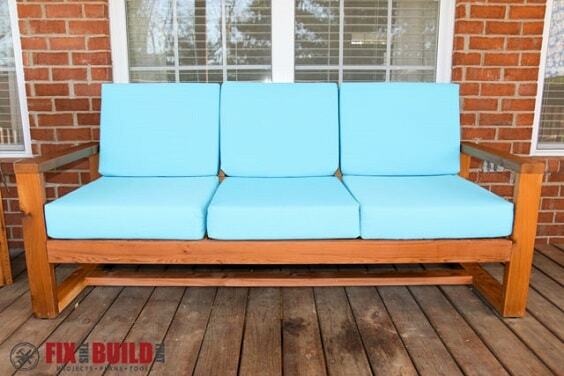 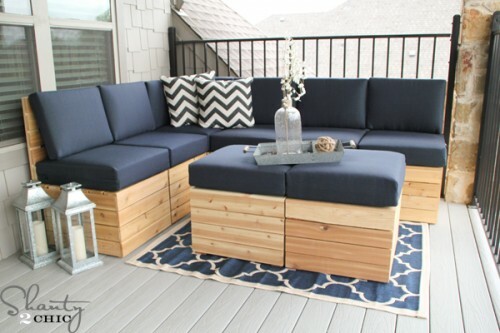 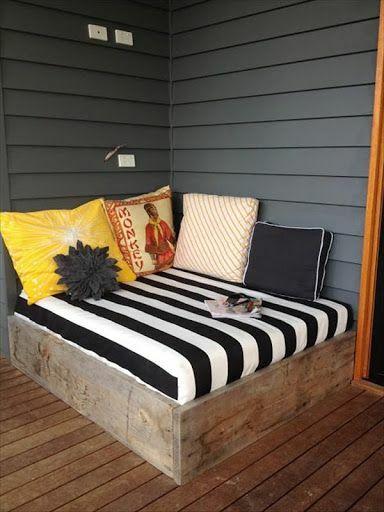 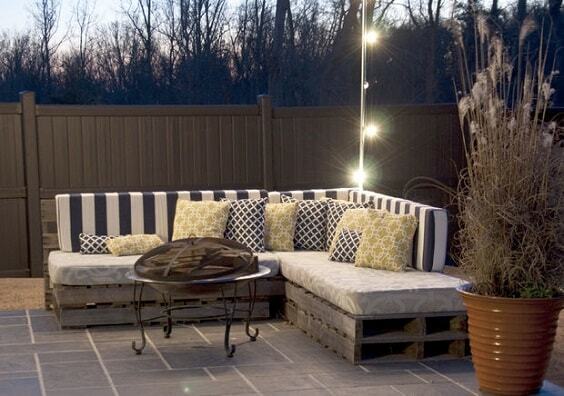 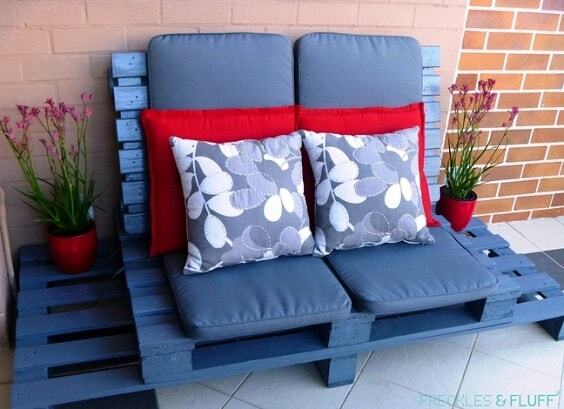 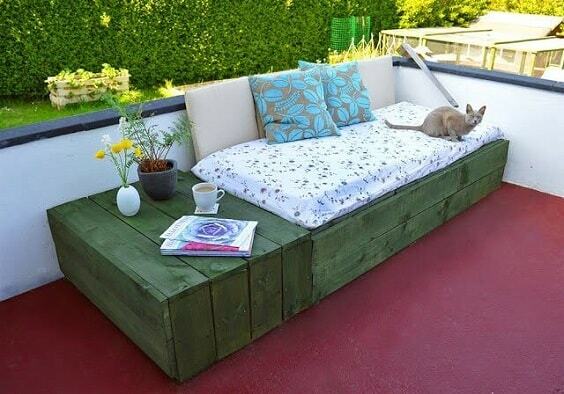 So there is no time to hestitate in creating your own pallet sofa to complete the furniture of your patio! 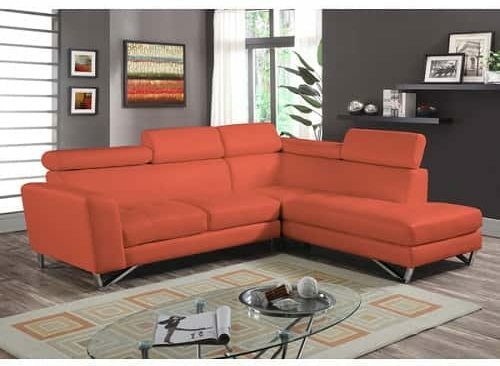 Don’tforget to make it as stylish adn comfortable as possible!